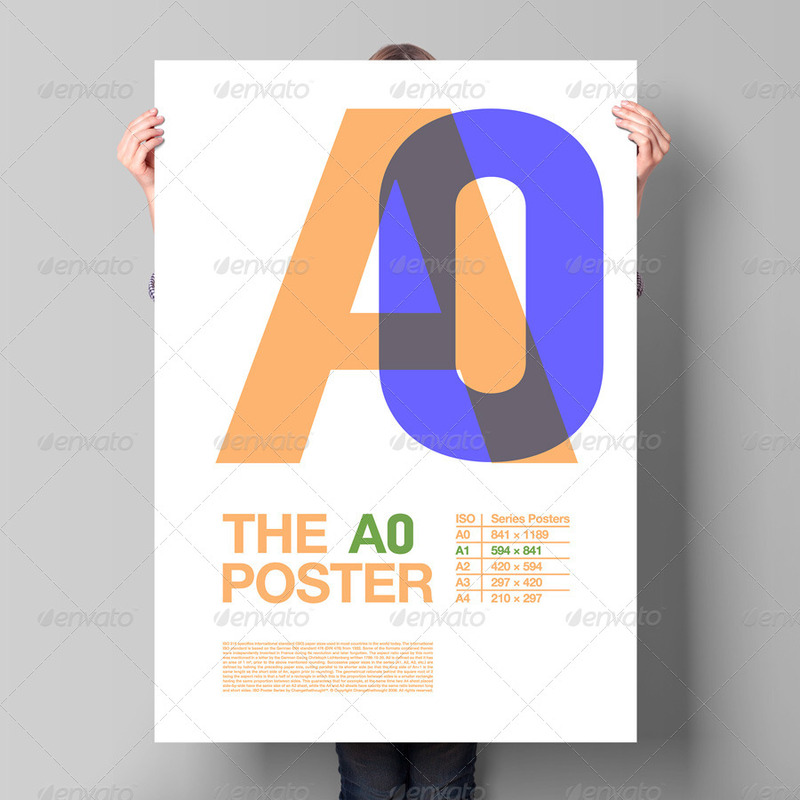 But progress does not stand still, now using Poster Mockup, and in this collection there are 12 kinds of them, everything has become much easier. 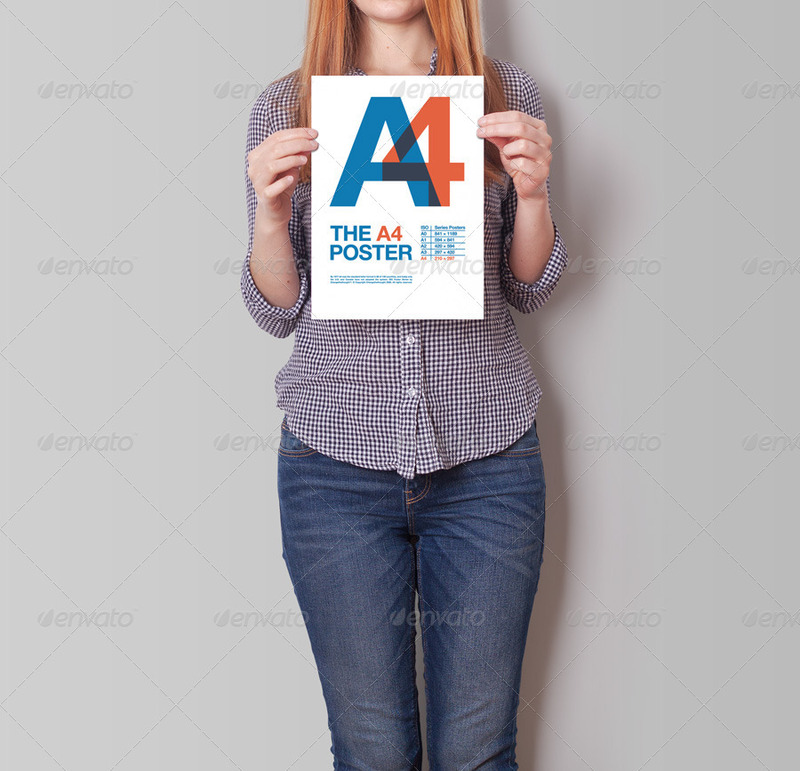 You can immediately evaluate the result of your work how it would look in reality, show it to your friends, send it to the client. 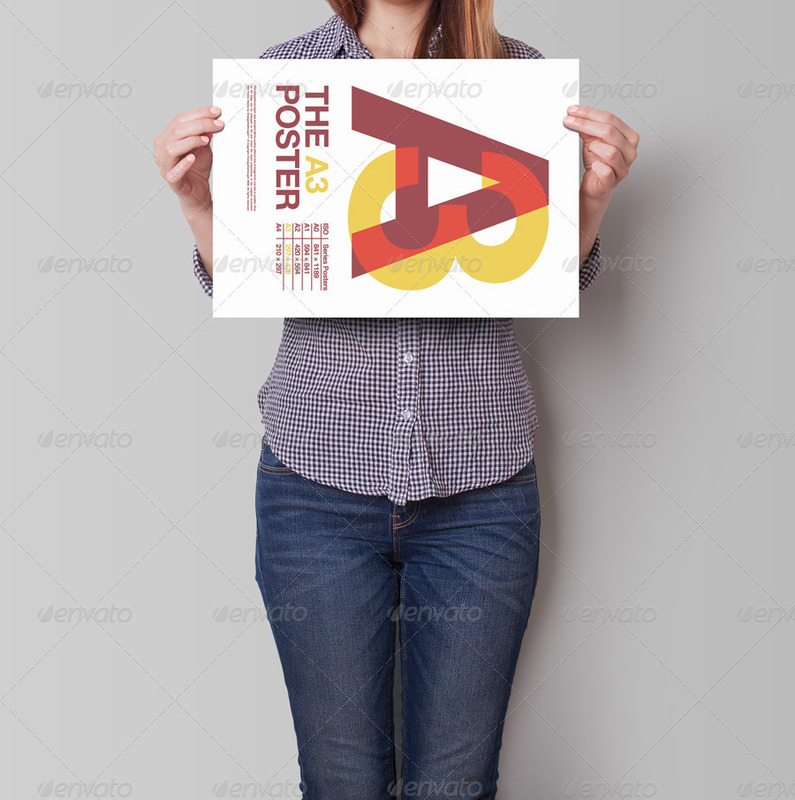 By the way, this increases the approval level of your work, when the client can see how the poster will look in reality. 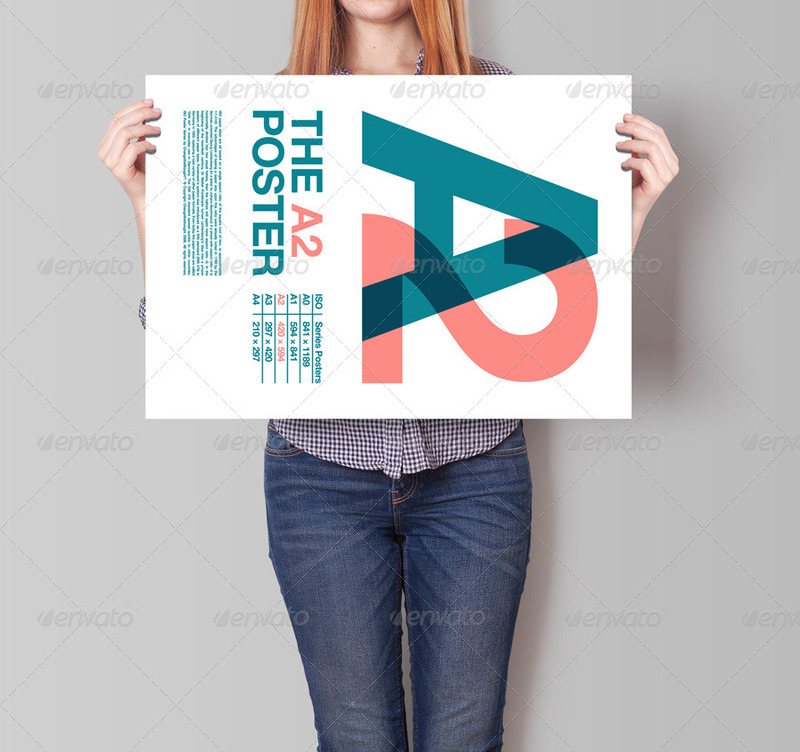 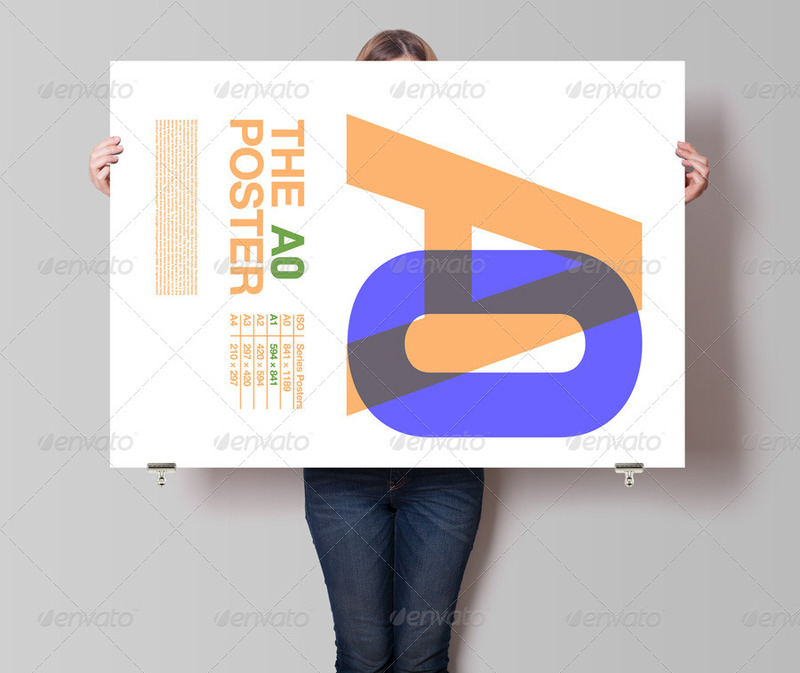 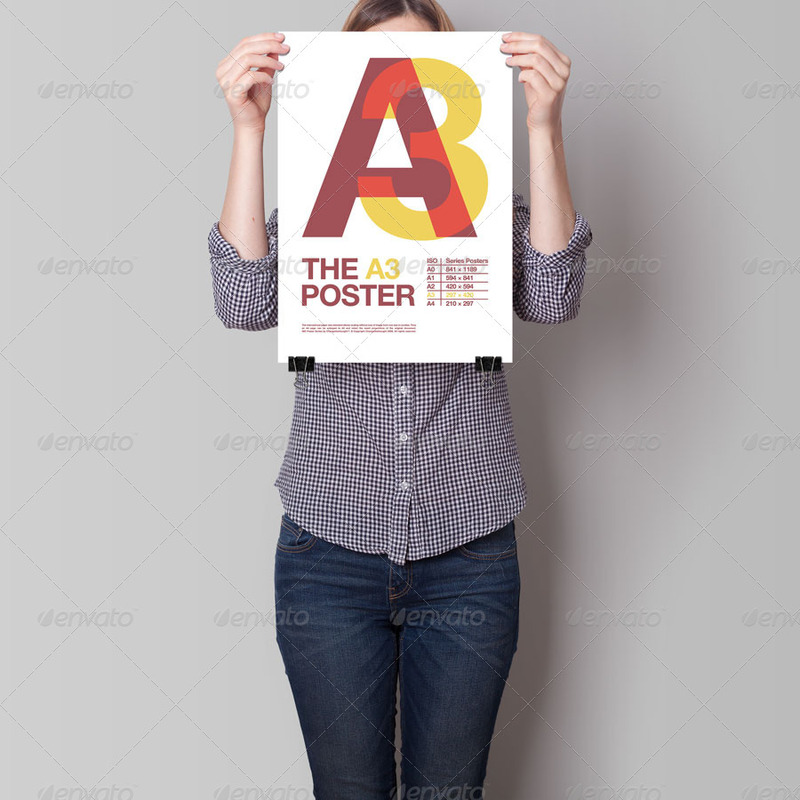 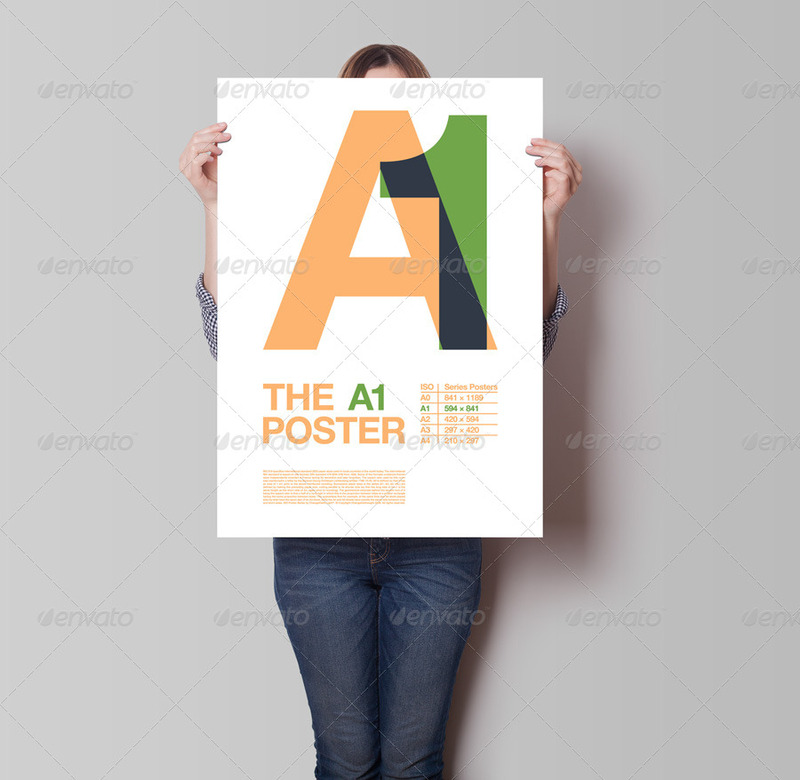 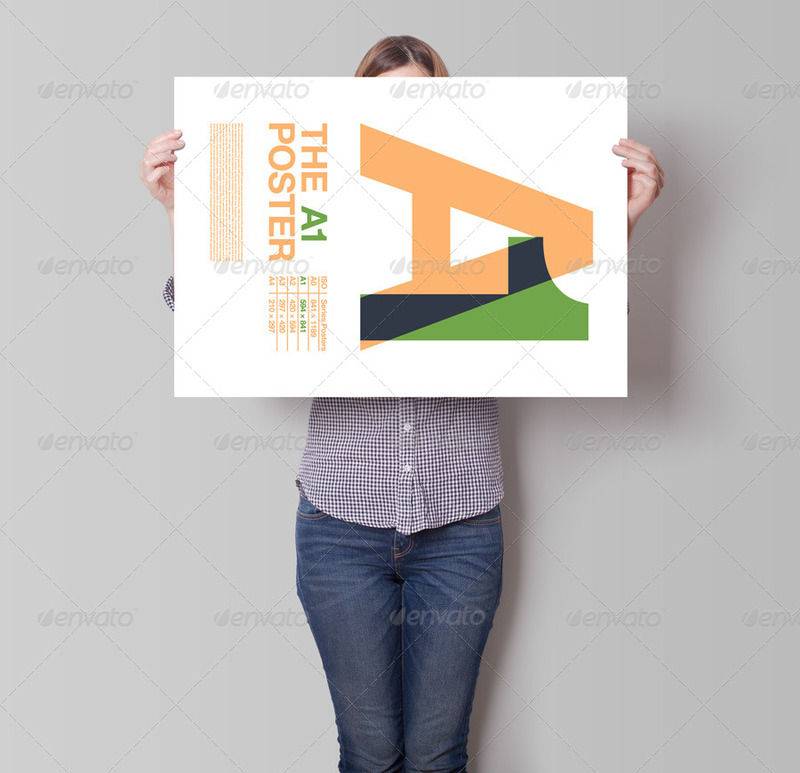 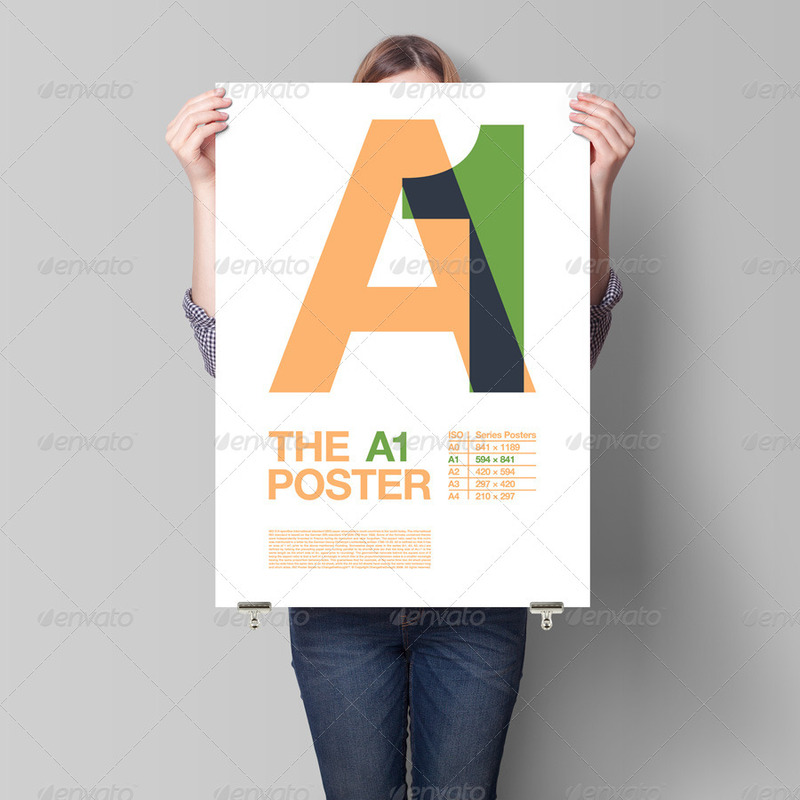 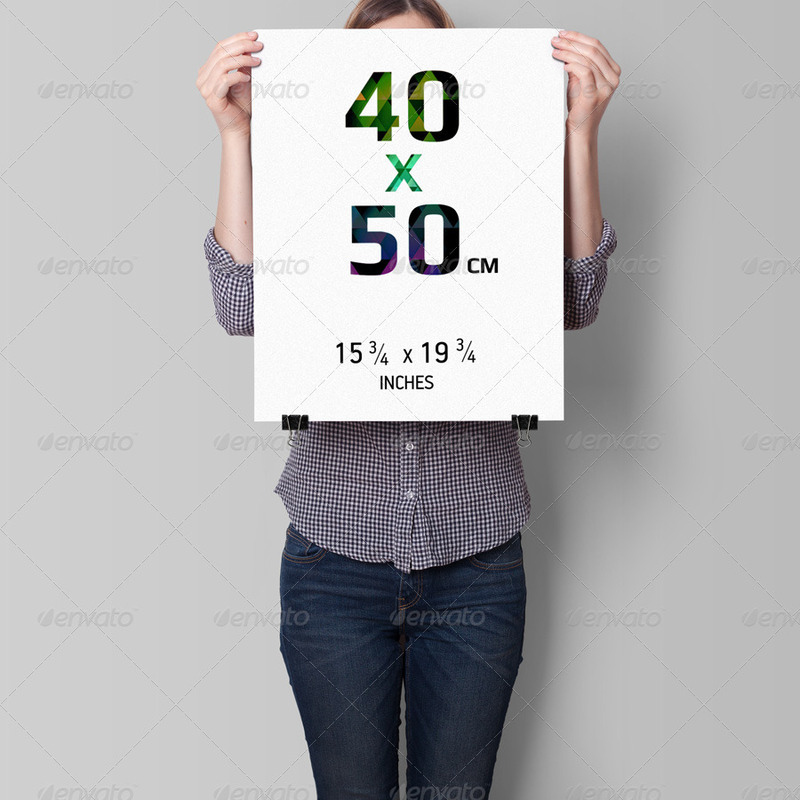 It’s very easily and simply to use our Poster Mockup, use it! 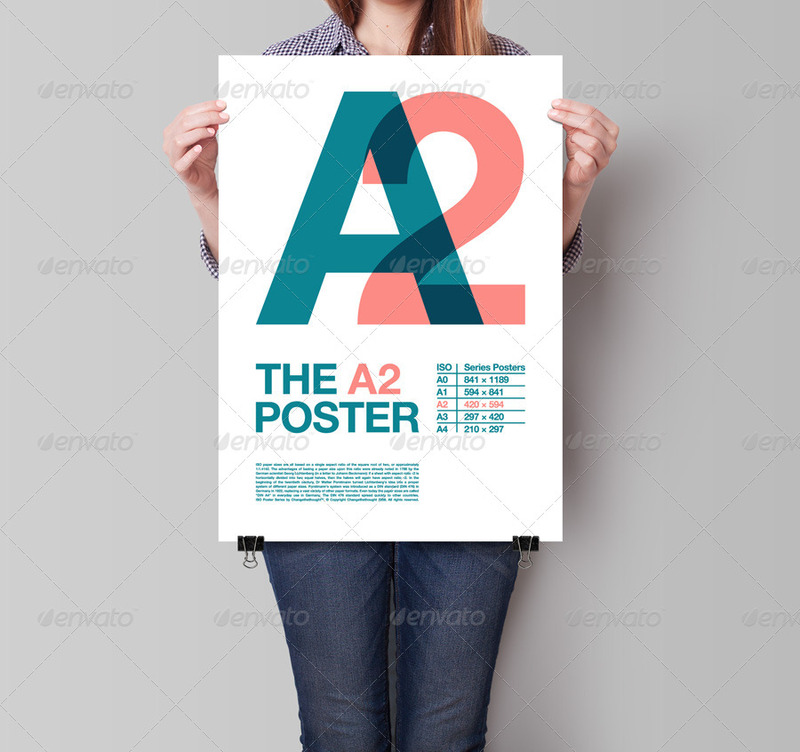 23.10.2013 - Added A2 format poster.